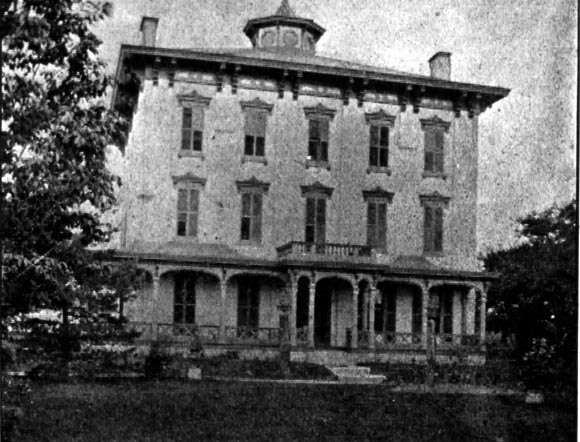 Residence of William B. Hayden, vice president of the P. Hayden Saddlery Hardware Company. Built by Peter Hayden after he purchased the property in 1851. Alternative address 545 High St. S.
Story of Columbus OH977.13 C72st, pg. 48. Columbus Vignettes, OH 917.7157 A78c, vol.03, p.33.